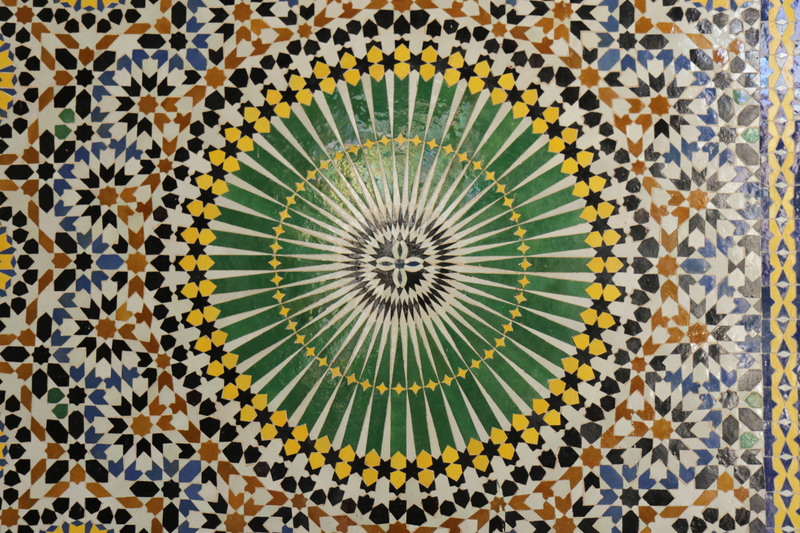 Upon my momentous return to Morocco, I have decided to blog in the semi-academic sense. When you are a graduate student, if you haven’t written papers, blogs, or anything in a long time, getting back to writing can be scary. 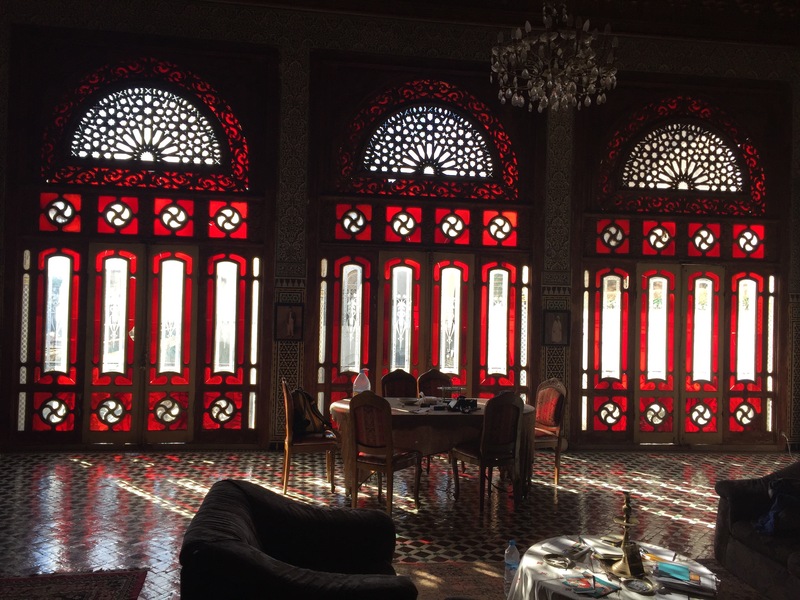 To counter the “ONLY fieldnotes”-genre of writing, I’ve decided to share stories from the field and my tips and tricks, ups and downs, of conducting fieldwork abroad. I actually love writing, so this is a motivating way to supplement my fieldnotes, think about my fieldwork/research process, and help others learn from my mistakes and triumphs (hopefully more of the latter instead of the former). I want this also to be a forum where I read about writing and fieldnotes, review books on writing and the research process. If you have any suggestions, comments, and questions, I would love to hear them. This is meant to be part fieldnotes, part ethnography, part research process, and part FUN! My Fulbright journey began with one distinct moment: My first Arabic class in 2009 where Tunisian Fulbrighter Beligh Ben Taleb, a Fulbright Foreign Language Teaching Assistant (FLTA),taught me my Alif–Baa–Taas (or my Arabic ABCs) at the University of Nebraska–Lincoln. It was Beligh’s first trip to the United States, first Ramadan in a non-Muslim country, and first American teaching experience. He would set a high bar for all the other Fulbright FLTAs to follow at the University. mposter with my brief two to three month stints in Morocco. 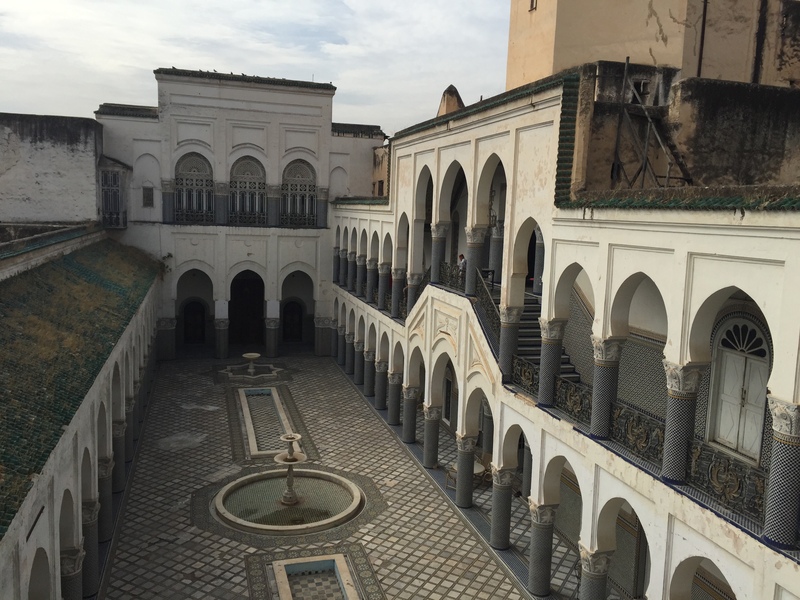 I dreamt of applying for my own Fulbright to go to Morocco for a year and conduct research. 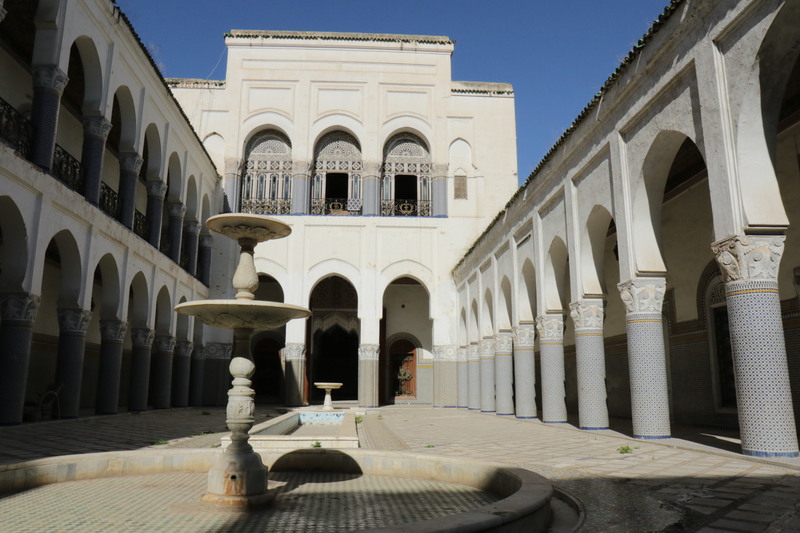 Fast forward three years and three application attempts; in April 2015, I was notified that I had received a Fulbright award to conduct my graduate research in anthropology on women in Morocco’s traditional equestrian display. 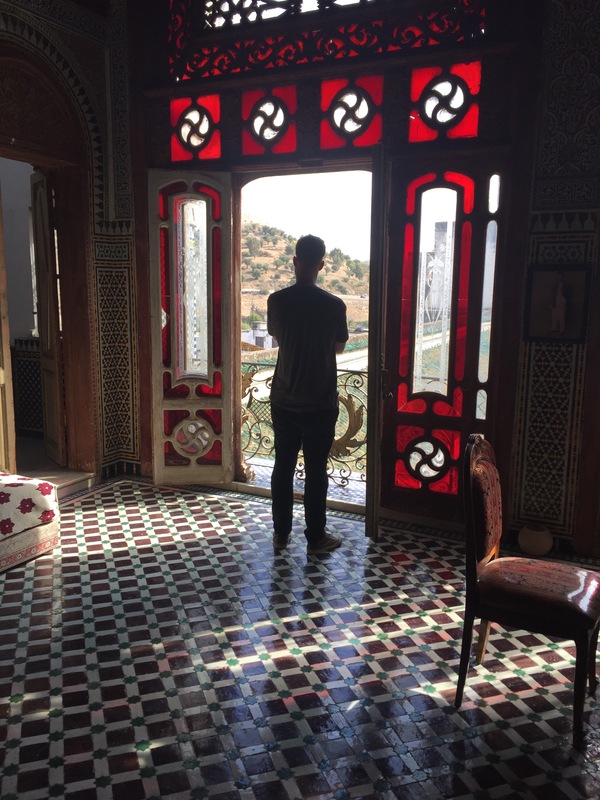 My experience learning Arabic and spending time in Morocco was coming full circle. My Moroccan Arabic phrases went from saying, “I ride horses,” to asking; “Do you ride horses?” “When is the next festival?” “How did you learn to ride?” I then used my Arabic while volunteering at the American Fondouk in Fes, an equine charity hospital, learning phrases like “Does your donkey have a cough?” “How long has your horse been limping?” I fumbled with some phrases and accents and pushed myself to exhaustion trying to understand the nuances of my research in Arabic, but that is what a Fulbright experience is: a challenge, a reward, and the people that lead you to and through these events. ing my time as a Fulbright Alumni Ambassador spreading the “Fulbright gospel” to my students or anyone who will listen. 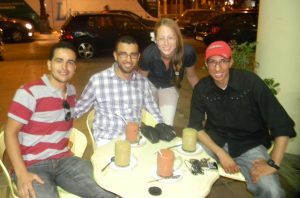 My Fulbright experience also gave me an incredible network of friends internationally and throughout the United States. In fact, during my Alumni Ambassador training in Washington, DC, I had a mini-reunion with four people I lived and worked with in Morocco. At our training, I connected with dozens of incredible and inspiring Fulbrighters who are also Alumni Ambassadors. My network and friendships keep growing thanks to Fulbright. I left that training with future trips planned to Azerbaijan, South Africa, and Russia with my fellow Fulbrighters serving as my tour guides. Fulbright became the great uniter across the world for me, and I feel so lucky to be a part of it. 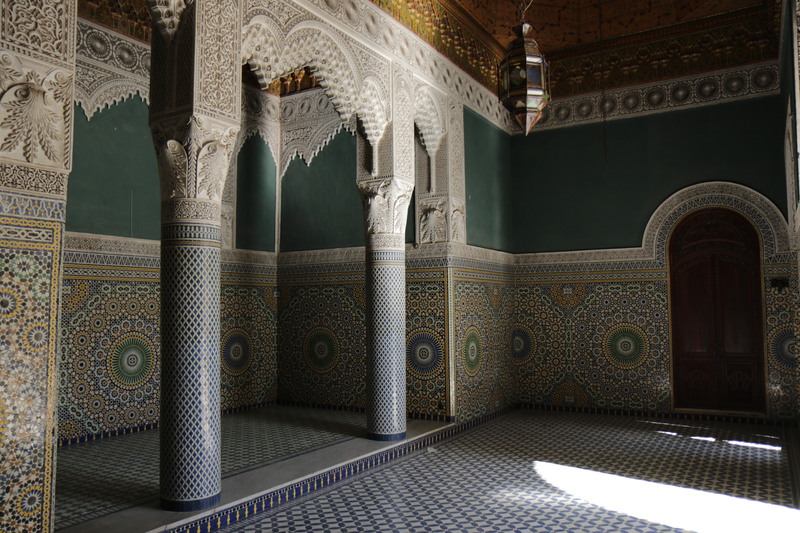 Have questions for Gwyneth about her Fulbright experiences in the Morocco and as a Fulbright Alumni Ambassador? You can reach her at G.Talley.alumniambassador@fulbrightmail.org. My name is Gwyneth Talley and I am a National Geographic Young Explorer and currently a U.S. Fulbright Student Researcher in Morocco. As a native Nebraskan, I grew up riding horses from a very young age, trail riding and camping in the Black Hills and participating in the National Pony Express Re-ride. As a undergraduate a rode with the University of Nebraska–Lincoln’s Western equestrian team and I started to re-realize my horsey obsession. 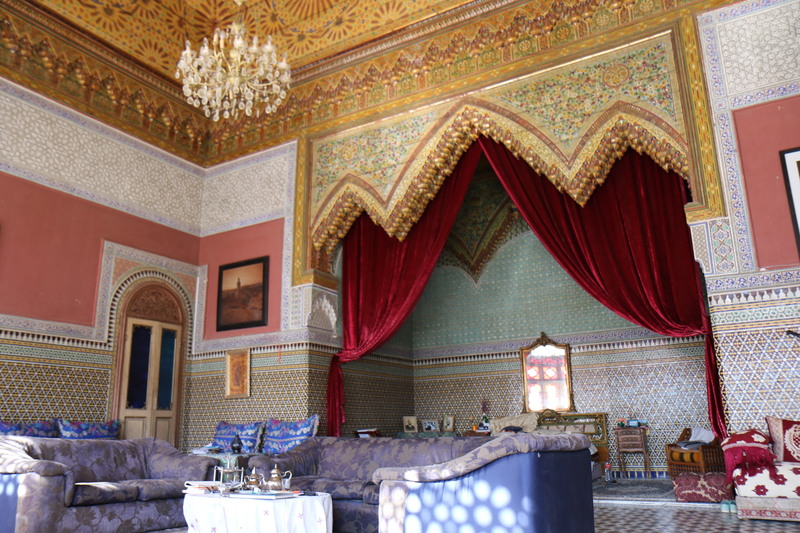 As a graduate student my focus is on equestrian cultures, especially the Moroccan tradition of fantasia. While girls and horses are quite a common phenomenon in the United States, women and horses in Morocco are more rare, so I focus on the women participating in this predominately male sport. For more information about women participating check out my Gunpowder Girls page.